Manchester Giants have promoted Danny Byrne from their B team to be the new head coach of their BBL side. 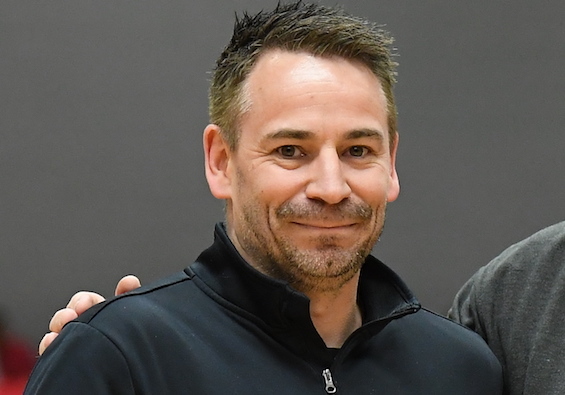 Byrne, 41, led the Giants II team to the NBL Division 4 title in 2016/17, earning himself the Coach of the Year award. 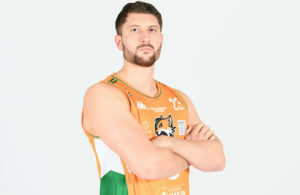 He has been assisting with the BBL team for the second half of last season and now makes the step up to replace Yorick Williams, who has moved to an ambassadorial role with the club. Danny said: “It’s a good opportunity from a personal point of view, and one that I couldn’t turn down. “I’ve got my head round it now, being assistant has prepared me for it. I’ve learned a lot about the league and how teams are coached. I’ve been building and building to get to this point, and it’s probably happened quicker than I thought. Byrne, who hails from Plymouth, came through the Raiders junior ranks and played for Thames Valley Tigers and Rossendale Raptors, before cutting his coaching teeth with Lancashire Spinners. He has already started discussions regarding recruitment for next season, and revealed he wants to build a pathway for young players from the now Division 3 Giants II team to gain bench experience in a professional environment. 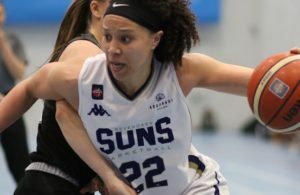 Giants CEO, John Dwan, said: “We wanted to move quickly to replace Yorick to ensure that the new coach had as much time as needed to make the changes needed to take the club forward. 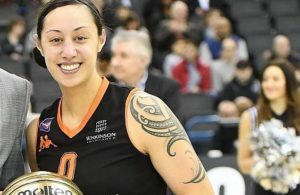 “Danny has proved his basketball expertise and professionalism, and we are already excited about the ideas he has to improve performances on the court and the development of a pathway for our young players.